Some experiences with illness, accidents, injuries, physical or sexual abuse can leave a lasting impact on children’s minds. While some are able to cope with the experience and move on, others and their families may benefit from psychosocial support and intervention. In keeping with our philosophy of holistic care, we have a multidisciplinary team, comprising Psychiatrists, Medical Social Workers, Psychologists and Trauma Counsellors, who help patients and their families deal with the after-effects of a traumatic experience. 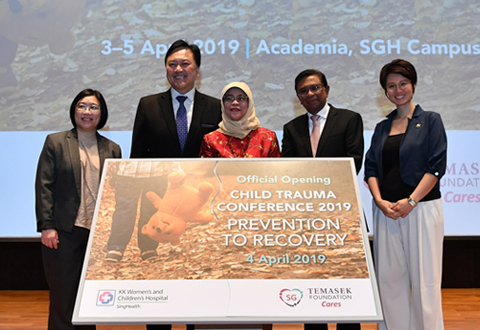 The service also works closely with paediatricians, other child mental health professionals, schools and community organisations to minimise trauma-related distress among children. For now, only internal referrals are accepted.